Since 1975, millions of people have benefited from the one-to-one, Christ-centered care Stephen Ministers provide. Here's what some of them have said. 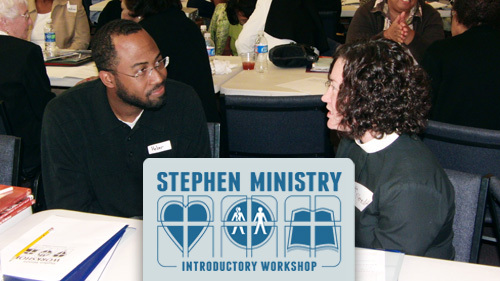 Experience a sample of Stephen Minister training and learn how to bring Stephen Ministry to your congregation. Watch a short video in which Stephen Ministers from McLean Bible Church describe how their congregation’s Stephen Ministry brings hope and healing to hurting people. 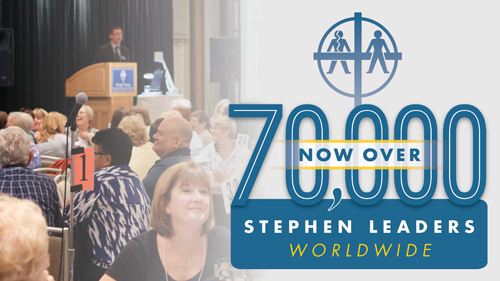 Stephen Ministers have provided life-transforming care to millions of people. Learn more about how you can start this lay caring ministry in your church. Watch a video to get an inside look at these one-week equipping events—and check the schedule of upcoming Leader’s Training Courses. 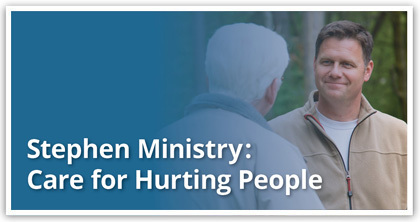 Equip congregation members to provide one-to-one Christian care to people who are hurting. 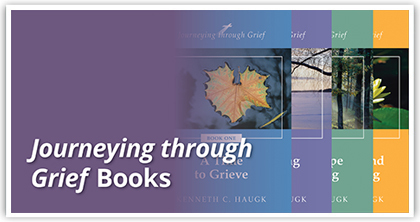 A set of four short books to send to people at four crucial times during the difficult first year after losing a loved one. A book to give to people diagnosed with cancer and their loved ones, helping them navigate the challenges ahead. 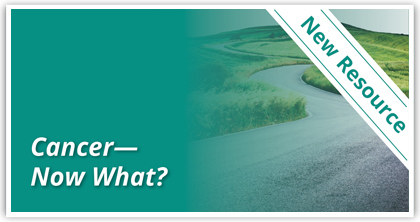 Learn more about Cancer—Now What?